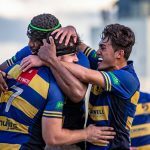 Eastwood lead the Shute Shield competition after two bonus point wins in the opening two rounds but are still a long way from their best according to coach Ben Batger. 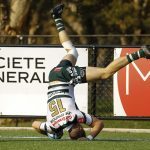 The Woodies held off a late charge from Manly to claim a 31-27 victory over the Marlins at TG Millner on Saturday but Batger was far from impressed with his side’s efforts. “We were our own worst enemy on Saturday,” Batger told Rugby News. On the back of some damaging running from centre Enoki Muliufi and lock Manasa Rokosuka, Eastwood raced out to a 19-7 lead midway through the first half but let Manly back into the match and trailed 20-19 after a try and two penalty goals to Marlins centre Nick Holton. “Manly certainly showed up to play but we definitely didn’t help ourselves through that middle part of the match,” Batger said. 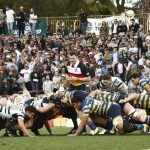 While the Woodies took back control and scored the next two tries to push away to an unassailable lead, Batger said his side can’t afford to slip in and out of matches like that if they want to challenge for the title this season. “When we stuck to our game plan it produced results so it’s just a matter of making those processes automatic. 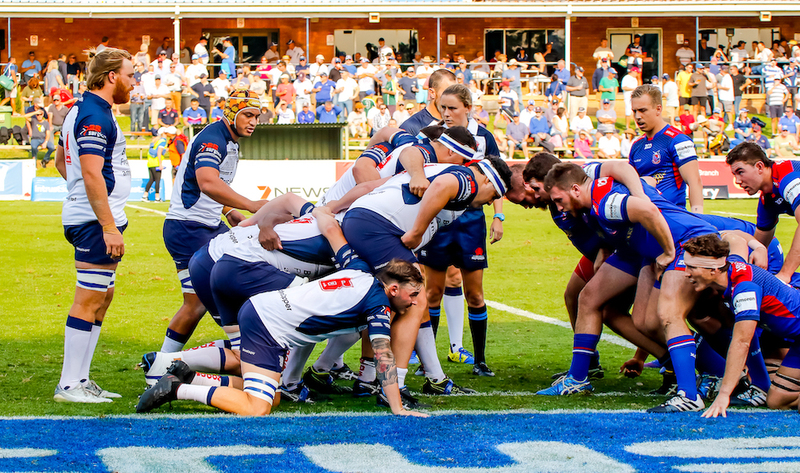 Eastwood face arguably their toughest test of 2019 on Saturday when they host Northern Suburbs. The Shoreman were brilliant in an opening round bonus point win over Warringah and after a bye in round two, will be tough to beat. 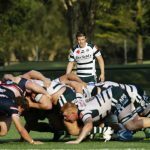 Manly return home to take on an Eastern Suburbs side who had their pants pulled down at home against Warringah in round two.